Though how odd that Lindsey did not tell the reporter about John's e mail. Said he only heard from Christine of all the band members. Well I forget where the John email was originally mentioned (a previous interview? ), but come on--it was barely worth mentioning this time around, considering how perfunctory it was. Plus I'm inclined to assume that the main reason John sent it was because he and his family apparently live directly opposite the Buckinghams or something. So for the most part it may have been necessitated by practicalities related to that. That's very funny but oh, so true. 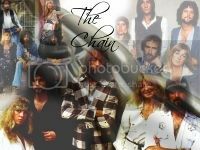 Mick Fleetwood: Fleetwood Mac is a band that continually seeks to evolve and move forward. This is a new line up. We'll likely record something in the near future as a calling card. I was at that DC show!! He was in a great mood. 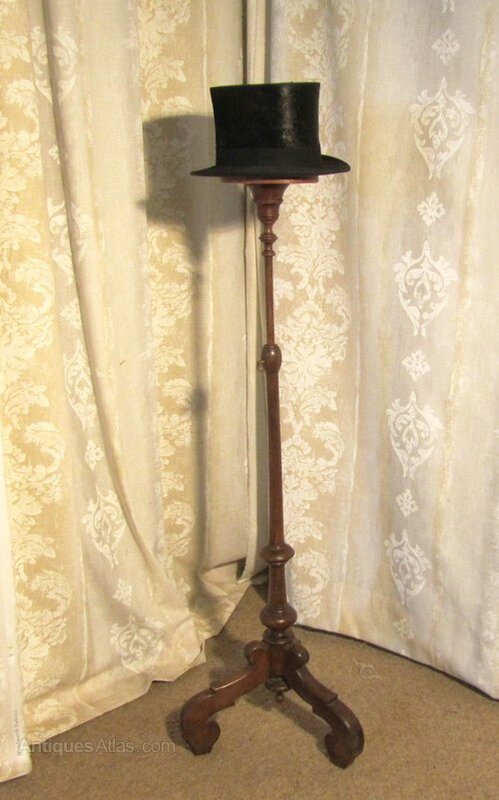 Even the curtain behind the hatstand makes it look like it's on stage. No way would Mick have dissolved the band. I suspect he'll do his best to keep things going in one form or another until the day he dies.